⚓ T50161 PageTriage: Sort options hidden by overlapping interface elements. PageTriage: Sort options hidden by overlapping interface elements. 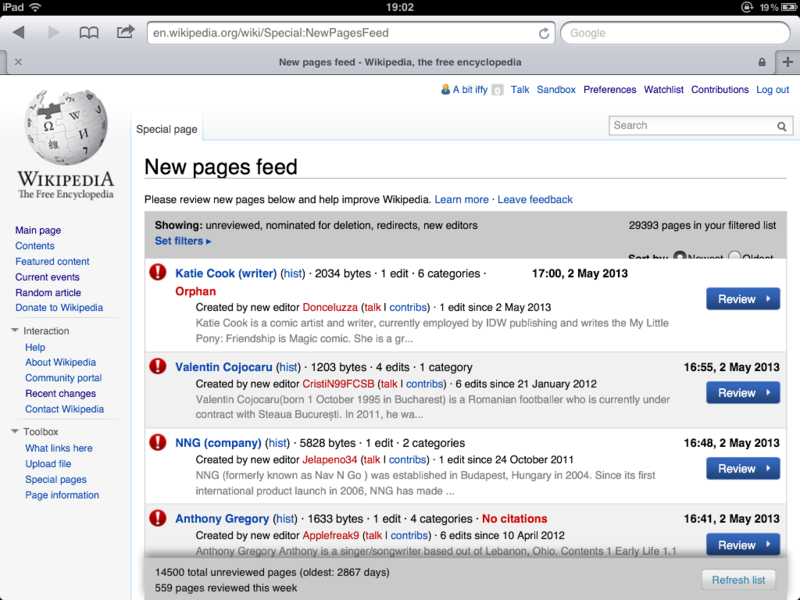 See associated screenshot; the sorting options are, on an iPad 2, hidden by other elements of the UI. bzimport set Reference to bz48161. That would seem to violate causality, unless the placement of the bug had no impact on the universe. Which I'm also cool with ;).